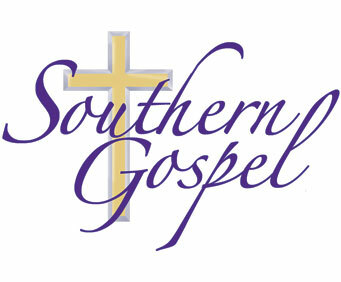 Southern Gospel is no longer playing in Branson it is unknown when or if they will return. 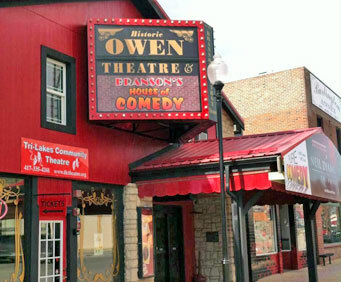 Join the Brown family and others at the Historic Owen's Theatre in Branson as they light up the stage with gorgeous Gospel music and testimony; the whole family will enjoy singing along with the well-known Christian music. The 80-minute show primarily stars the Brown family, who is occasionally joined by other gospel singers. This close-knit family serenades the audience with familiar gospel favorites that praise the Lord and will have you dancing and singing along. Witness the talented group as they perform songs that give praise to God and entertain with their family-friendly music. This is the perfect performance to catch in Branson! "So glad we picked this show." So glad we picked this show. Not only was the show outstanding but prior to the show the owner of owens theater gave us a wonderful history of branson.